Google announced on Twitter yesterday that they have added "two changes to make it easier to specify landing page parameters." 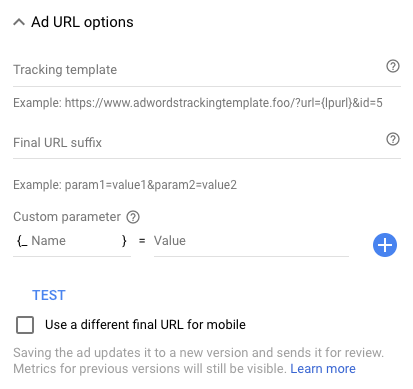 Specifically (1) Final URL Suffix is now available in Google Ads and (2) the number of custom parameters available has also increased from 3 to 8. Why did Google make these changes? Well because of the upcoming parallel tracking deadline. The deadline for the migration is October 30. 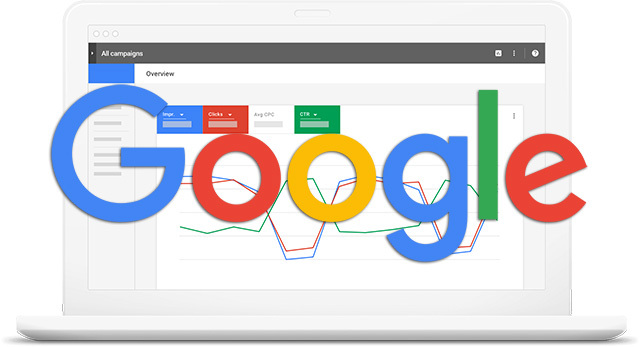 Google said "if you have not done so already, we recommend you migrate your accounts to parallel tracking now so you can take advantage of it’s benefits." Alert: Please be sure you are using AdWords Editor 12.4 or higher. Using an older version may result in the deletion of some of your previous URL and parallel tracking changes. Check which AdWords Editor version you're using. To further safeguard your parallel tracking changes from being deleted, some edits made in the previous AdWords experience (including those to campaigns, ad groups, keywords, ads and extensions) may be rejected. To complete these edits, switch over to the new AdWords experience. Determine which AdWords experience you’re using. Ginny Marvin has more information on Search Engine Land.